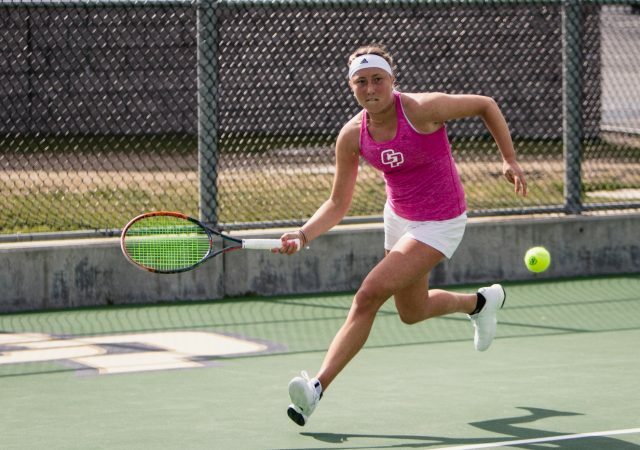 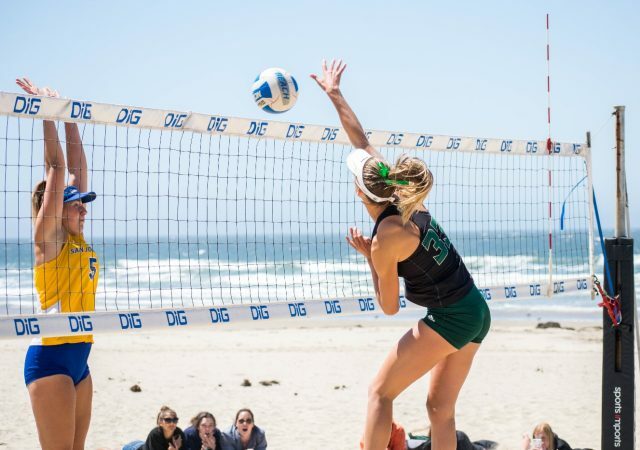 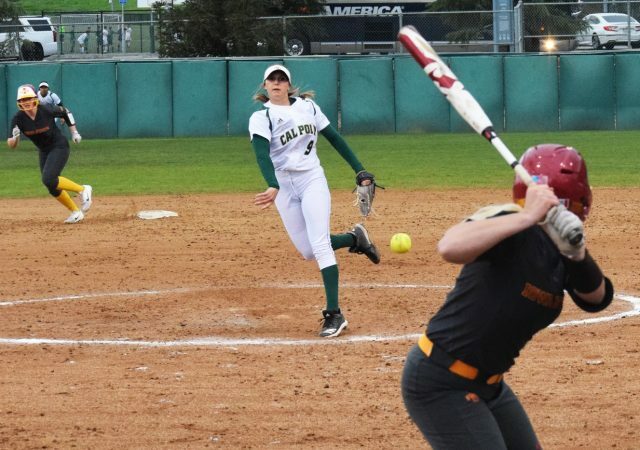 The Mustangs (7-11, 3-5 Big West) finished in sixth place in the Big West Conference. 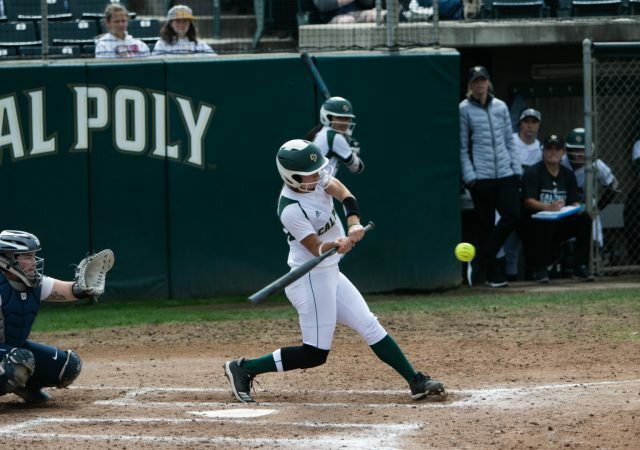 This was the third time the Mustangs let in 16 runs in the last four games. 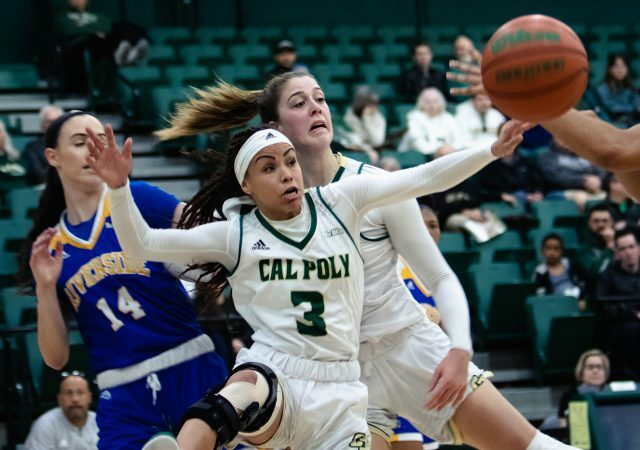 The Mustangs are now tied for last place in the Big West Conference. 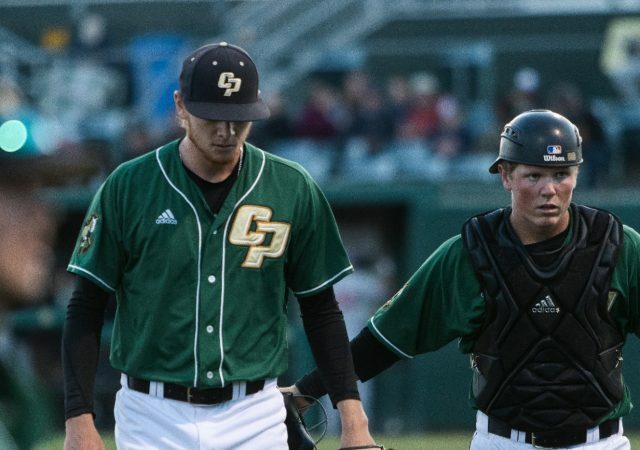 With a win on Saturday afternoon, the Mustangs snapped an eight game winless drought. 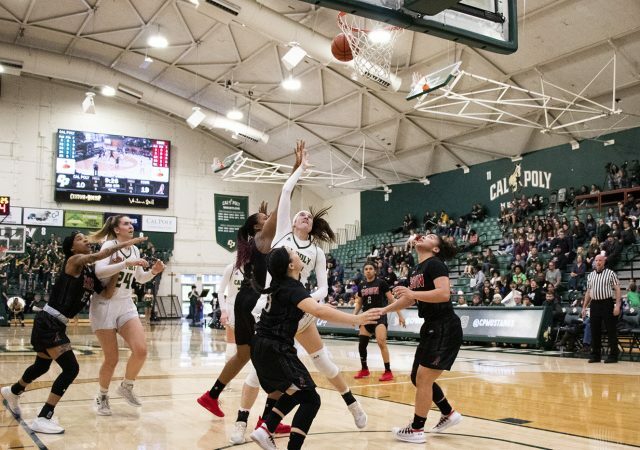 The Mustangs lost 61-49 to CSUN on senior day. 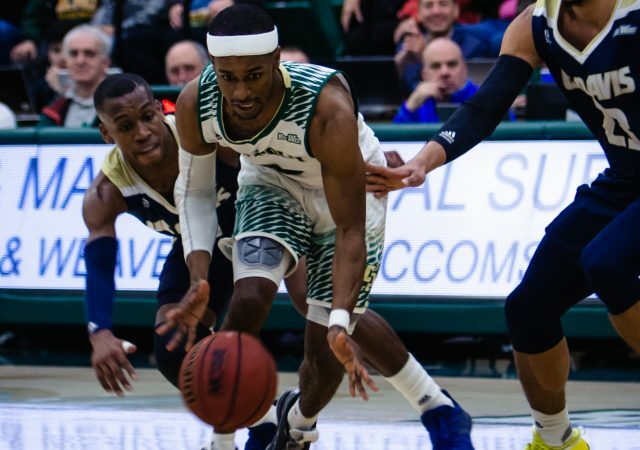 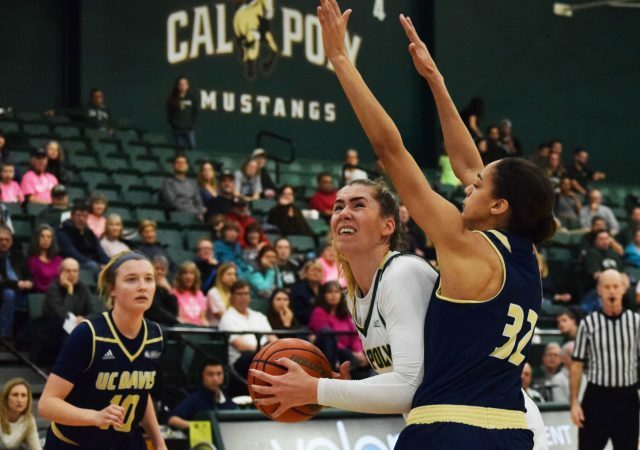 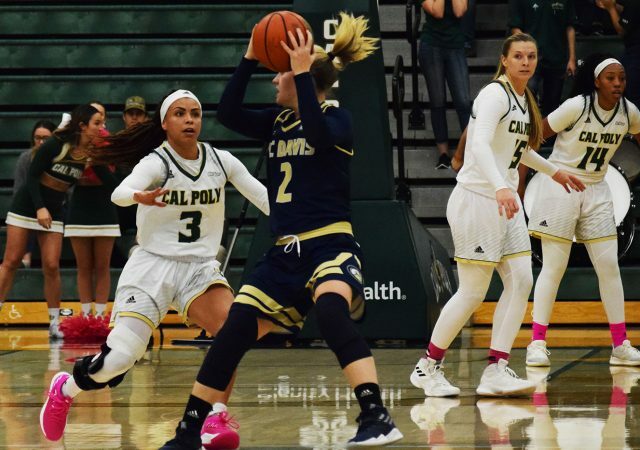 The Mustangs remain in last place in the Big West Conference after losing 63-53 to UC Davis. 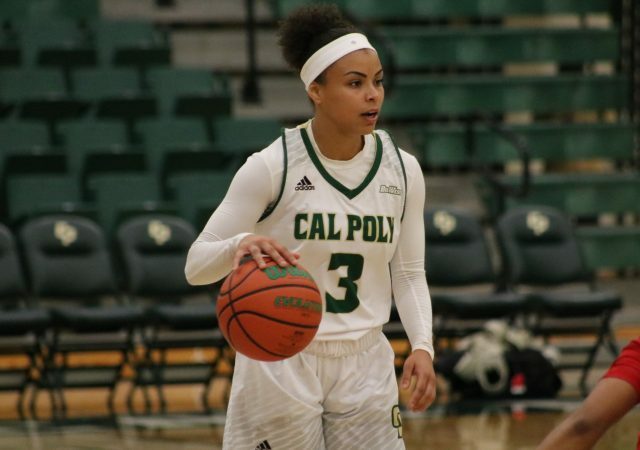 Senior point guard Dye Stahley is projected to return to take on Hawai’i after missing two games due to injury.